Xiaomi Mi 6X Leaks: Is this the Xiaomi Mi A2 with Android One? Today, a weibo user shared what appears to be the back panel and case renders of the Mi 6X (AKA Mi A2), confirming the phone's design. As you can see in the below leaked image, we have vertical dual-cam setup just like the iPhone X. 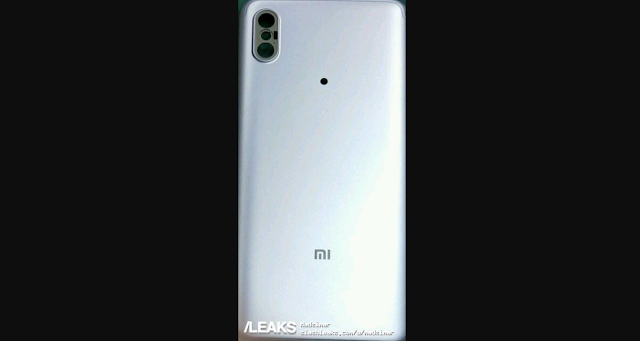 Confirming the above leak, Slashleaks posted case renders of the Mi 6X which shows edge-to-edge display and confirms the vertical dual-cam setup. 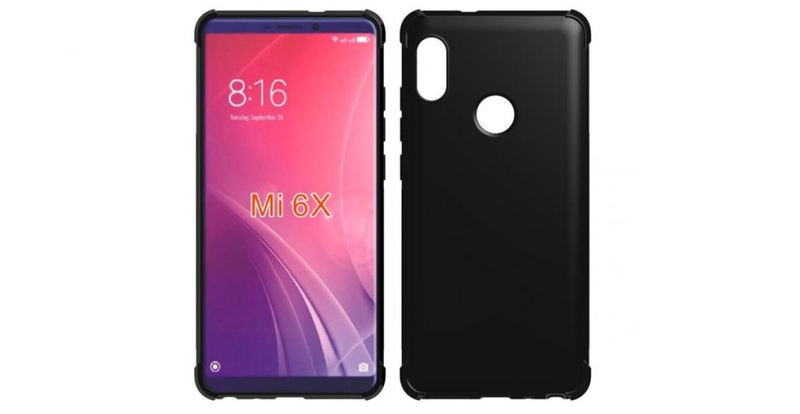 Mi A1 was the replica of Mi 5X, so it is safe to assume that the Mi 6X would be the Mi A2 with Android One. 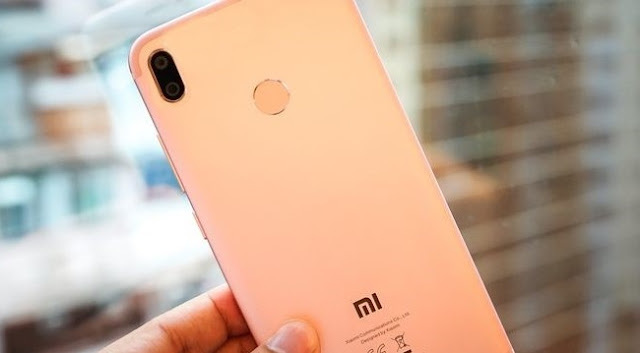 Also the Mi A1 was one of the most successful mid-range smartphone ever, so it makes sense that Xiaomi would want to follow-up last year's Mi A1 with a Mi A2.